Woo hoo congratulations on making the decision to join us again and welcome back! OK so the first step to get you set up again is to please complete our online health form so that we have all your current details on file . Once you've done this, Kath will email you all the other bits and pieces! Woo hoo you're all set! Congratulations on joining our team again! 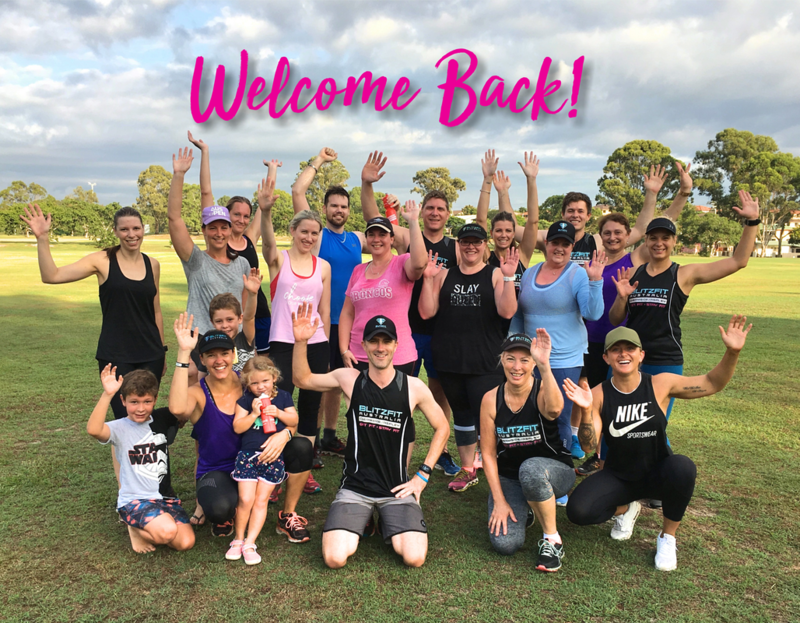 ​OK so within the next 24 hours, Kath will email you all the other bits and pieces, organise with you the date of your first session back, add you into our Private Members Only facebook group and send you through all the Ezidebit stuff. So wWelcome back to the team!! Can't wait to see you back in action!